Cyc is excited to announce their re-opening in their re-vamped space inside New York Sports Club Astor Place. 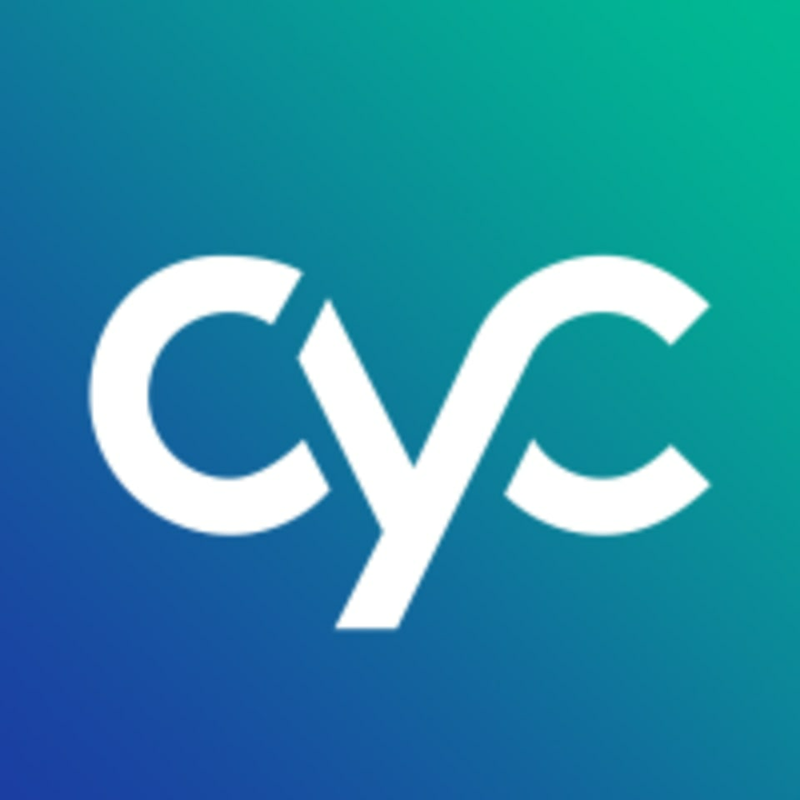 Cyc offers exhilarating, beat-based classes that activate the whole body, the whole time. Weights are incorporated into sectors inspired by more than 20 different sport movements, such as boxing, volleyball and swimming. Cycling shoes and fitted pants. Shoe rentals are included with your class sign-up if you do not have your own. The studio is located inside the new Astor Place New York Sports Club. Please check in at the front desk of New York Sports Club and at the lower level at the Cyc studio front desk. Liked the music but was my least favorite Cyc class so far! Incredible energy! Really got me ready for my day! Thanks, Aaron! ???????? Amazing playlist.. awesome fitness instructor. Aaron really pumped up the class and it’s the most interactive I’ve ever heard a class! It’s more fun when everyone is into it and you could get that energy without even seeing people!